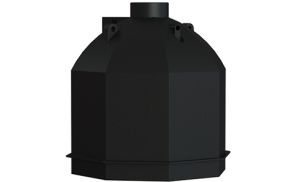 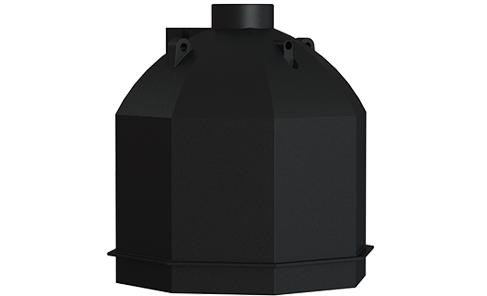 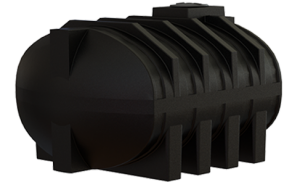 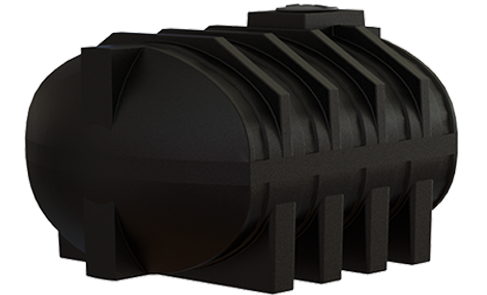 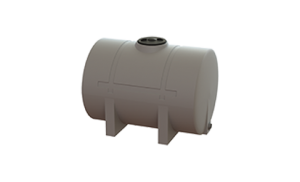 Horizontal tanks are versatile and tough, ranging in size from 250 to 6 500 litres. 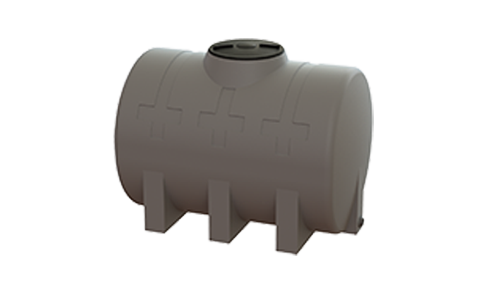 Chemical Storage tanks carry a 3 year warranty. 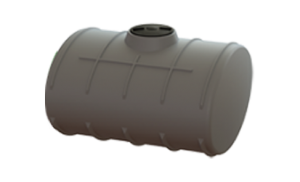 Conditional warranties apply to transportation tanks. 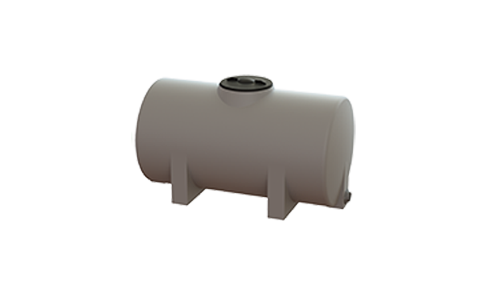 Our horizontal DUYS Tanks can be used for storing water, fertilisers and chemical liquids and will suit many a domestic, commercial, industrial and agriculture application. 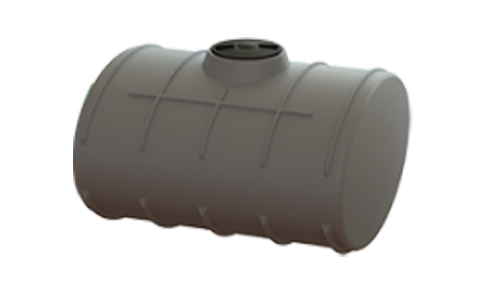 Our tanks can be fitted with baffles on request which allow for the transportation on the back of vehicles to provide a mobile water, diesel and/or fertilizer source. 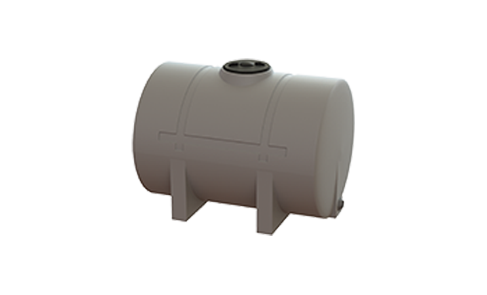 Capacities range from 250 and 6500 litres. 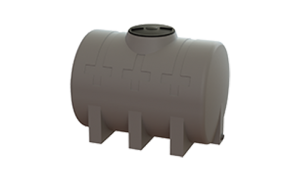 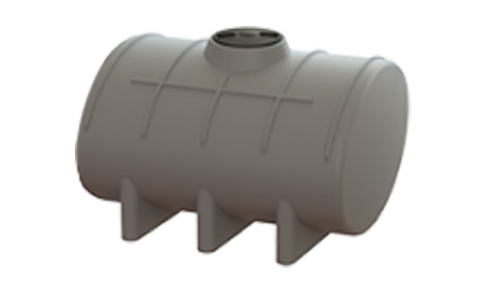 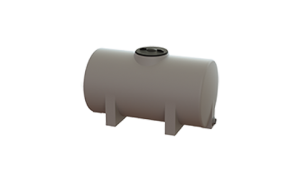 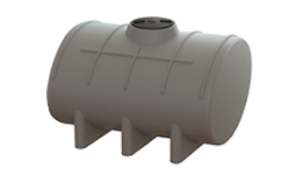 DUYS horizontal tanks are manufactured from a UV and chemical resistant polyethylene.